"Our vision has always been about the regular Crosfitters, the real people. We had a goal of providing an effective service to the community rather than just a cool box." 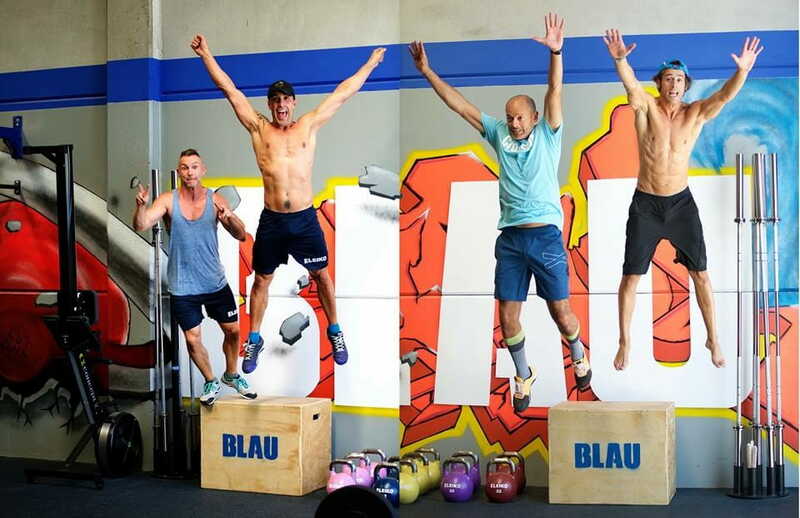 We spoke to the owners of the newly opened CrossFit Blau. 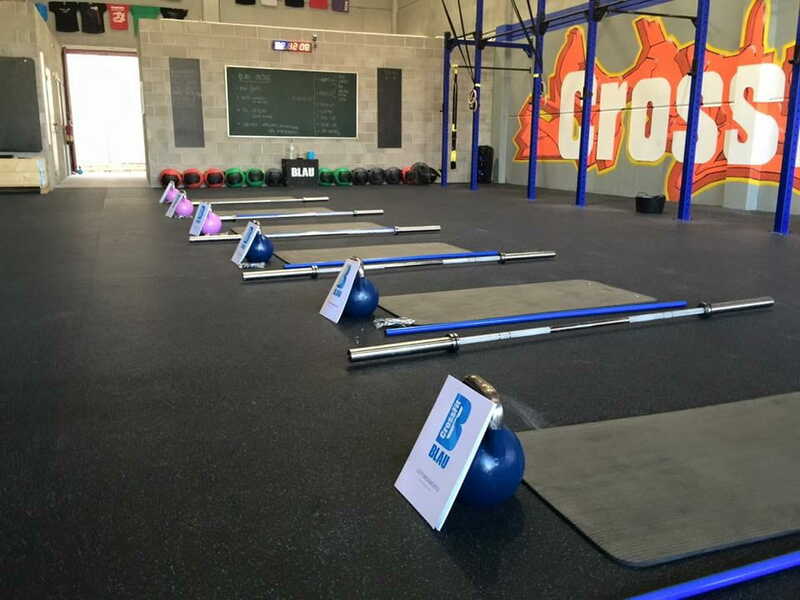 First we incorporated Crossfit methodology into our own training. We trained at normal gyms and also did some classes in other boxes. We eventually decided we need our own box and give people the service they would training benefit from. After hours of training in so many other boxes, all over the world, we learnt what works and what doesn’t work, and what not to do or have. We also realised very quickly that a lot of box owners after they finish their Level 1 and open the box, don’t continue with their education. So we felt a need to carry on training somewhere else – at our own place. We intend to focus on creating a very friendly atmosphere with hard training but in a safe manner. We have a limit of 200 members and maximum 12 people per class. We also want to work with professionals in different areas, such as olympic lifting. Our Motto is ” Train Hard, Train Safe”. We give all our customers an intro course, together with a manual with all the jargon, and tips how to be a good Crossfitter. A speed rope is included in the welcome pack, which members have to bring it with them all the time. 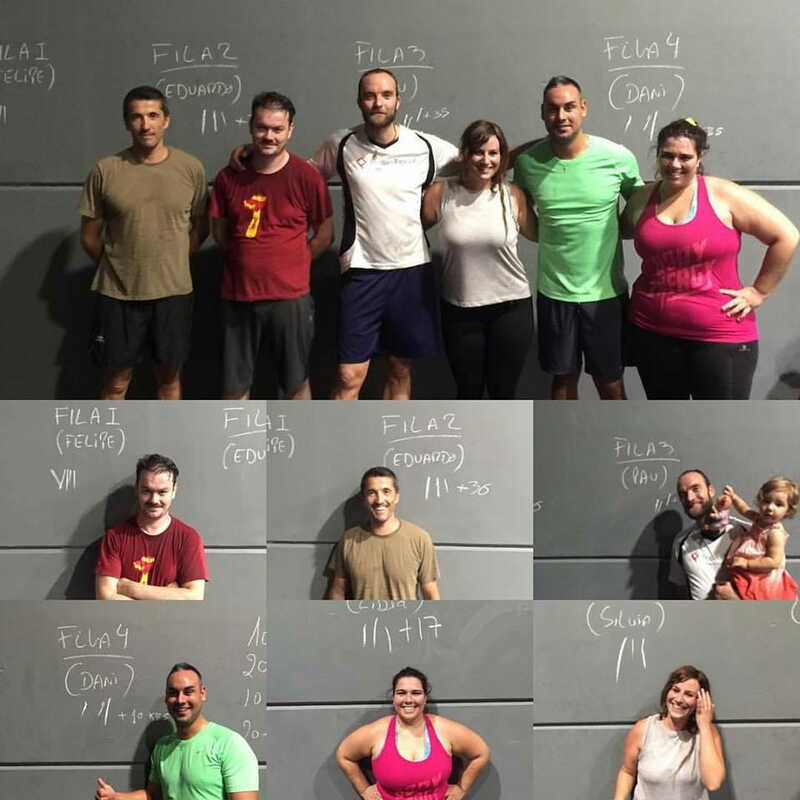 We encourage our clients to do mobility classes at least once a week, as well as to take part in our weightlifting seminars every two weeks with Olympic Champion Josue Farfan. We are proud to already have a very diverse group of people, a 30% female and 70% male ratio, and a good percentage of them are couples. How does your training programming looks like? Do you follow any particular training system? We program in 8 week cycles. As a new box we are currently in cycle one which has a focus on learning the basic moves, assessing the movement patterns and building general fitness. After only 2 weeks we already have about 100 registered members. 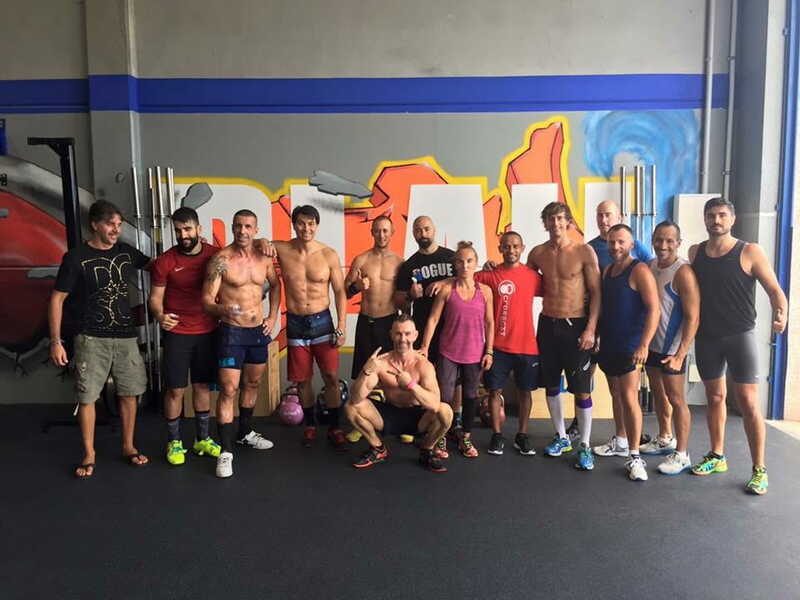 At the moment most people are beginners but we also have a few people that have been training Crossfit before. We offer Mobility classes, Olympic weightlifting with a professional coach, personal training and Open Box. We offer advices via our blog and one-on-one advice although in a minor scale due to lack of time. In future this will change. You have to do our introduction course. We have 2 levels in our classes; fitness and performance. Fitness is for the beginners as it incorporates technically much easier exercises. Not yet, but we are sure we will in the future. We definitely plan to. We are starting now, yes. Socially we are connected with boxes outside of Spain. Actually, we are also lucky we have built a great relationship with so many boxes across the world. And we are planning on creating some fun stuff with them. You can. You create a profile via our website to book your class or Open box. You also pay on the site. 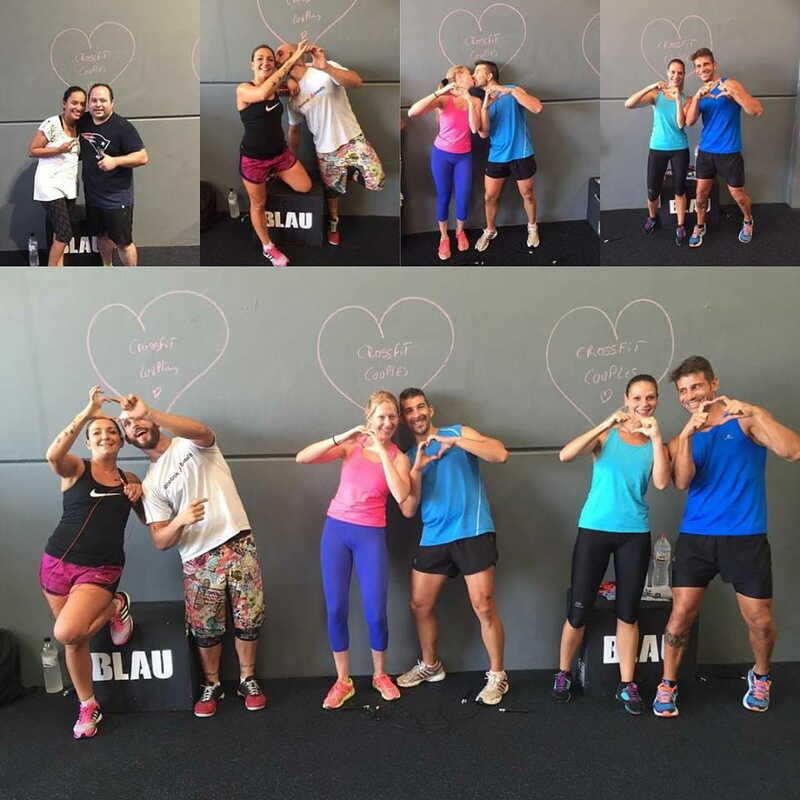 We are creating the Blau Academy, and the L1 trainee scheme, for those who want to pursue a career in Crossfit. It will be about teaching the work experience you need before enrolling into the L1 course. We will be the first Box in Spain to do this. We also have a partnership with one of the best Fitness schools in the Country. 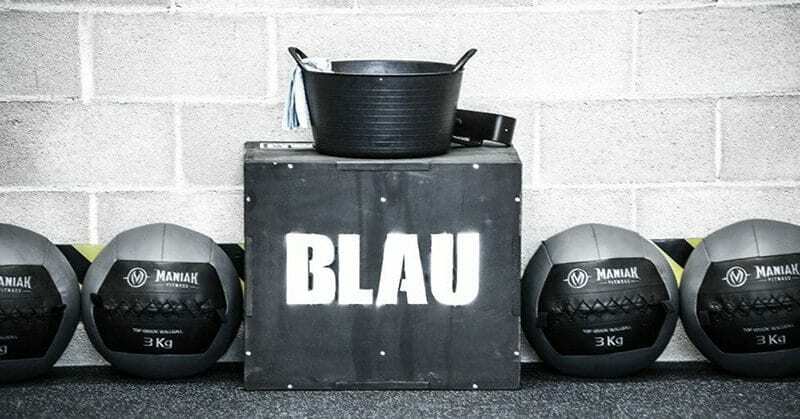 To get more info, visit’s CrossFit Blau’s official website: www.crossfitblau.com.